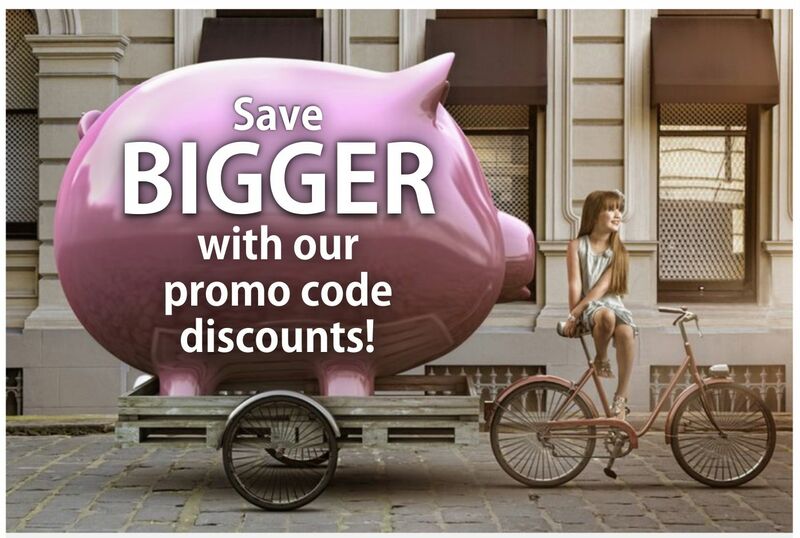 Use one of our promo codes to save even more! Enter appropriate promotional code at checkout. One promotional code per order. Discounts based on order subtotal before tax and shipping charges. Orders outside of California are not charged sales tax. Promo codes cannot be used on electronic stamp purchases.